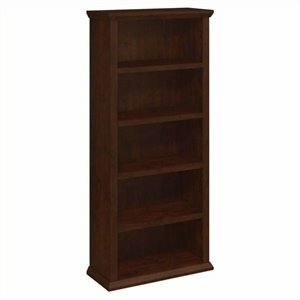 Bush bookcases are built to last a lifetime. 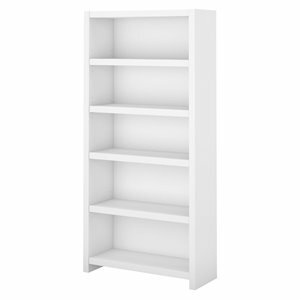 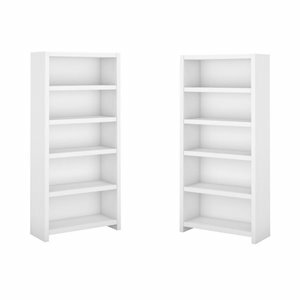 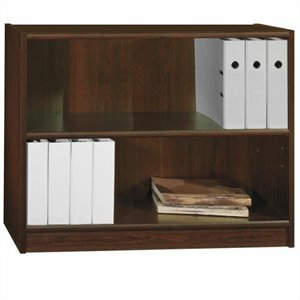 The full range of Bush Furniture bookcases has been designed to coordinate with the Bush office furniture collection. 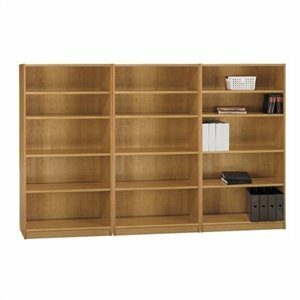 A number of different configurations and finishes are available, making it easy to find the right solution for you. 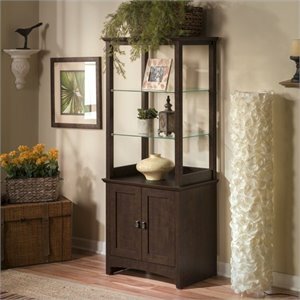 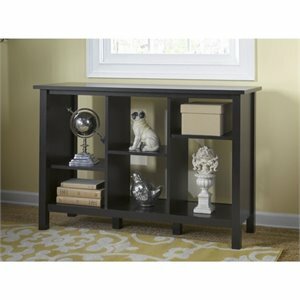 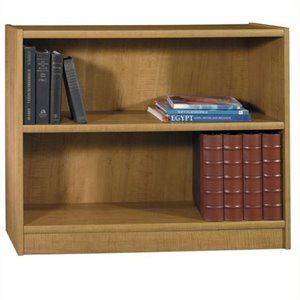 Try a bookcase with integrated lateral hutch. 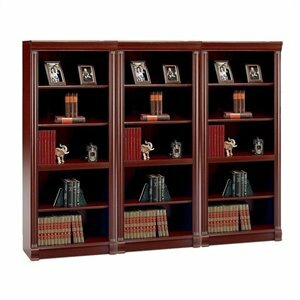 With an attractive Harvest Cherry finish, it's a great addition to an executive office. 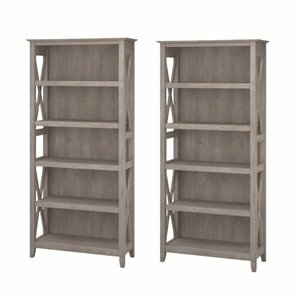 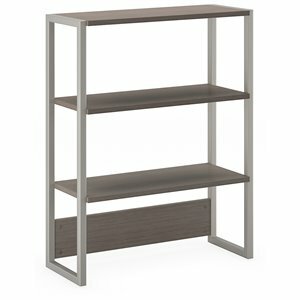 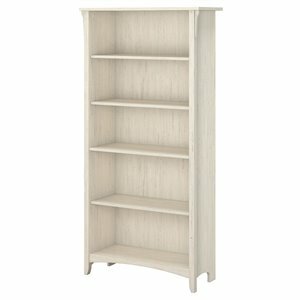 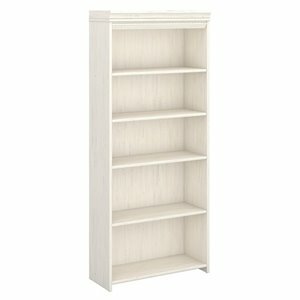 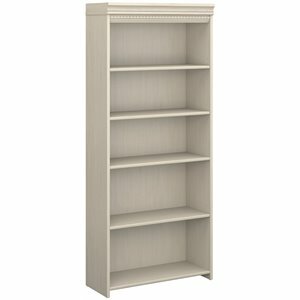 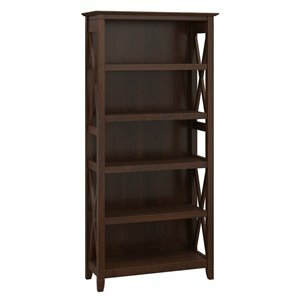 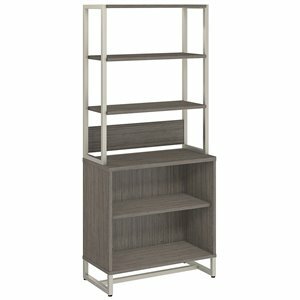 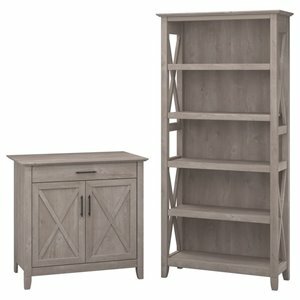 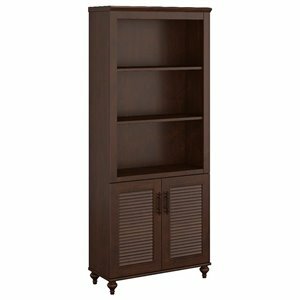 Go for a light oak and pewter 5 shelf bookcase that is extra deep at 13.5" to accommodate oversized books. 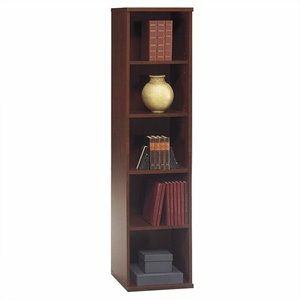 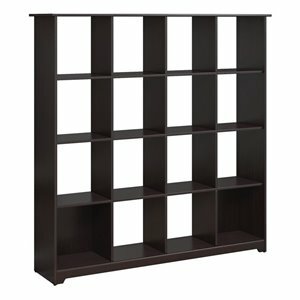 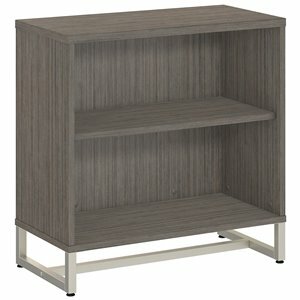 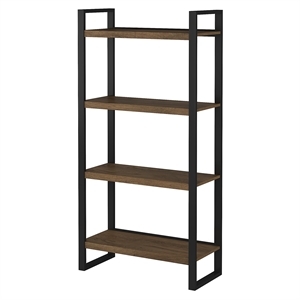 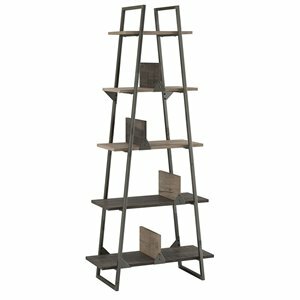 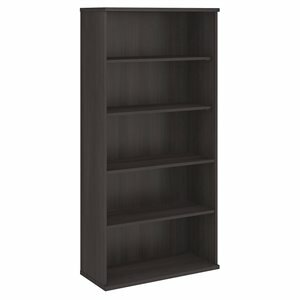 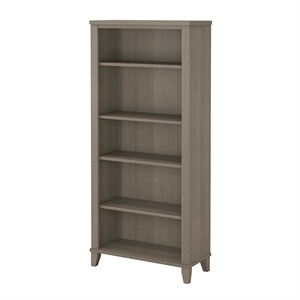 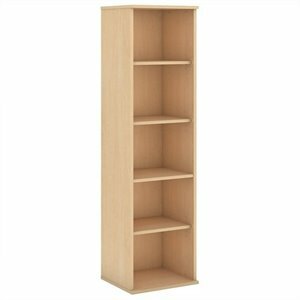 Or consider a 6 cube bookcase with an urban contemporary Espresso Oak finish. 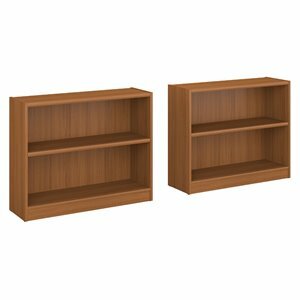 All Bush furniture has been designed with commercial grade quality construction to withstand years of wear and tear. 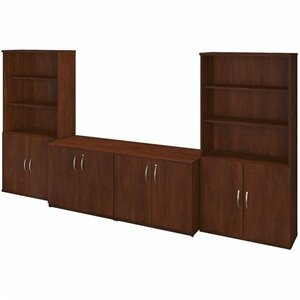 All laminate surfaces are over 1" thick and thermally fused for durability. 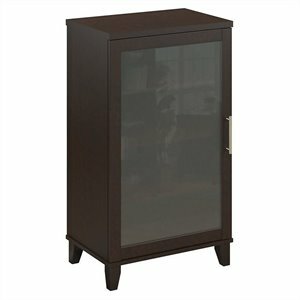 They have been specially designed to be scratch, stain and glare resistant. 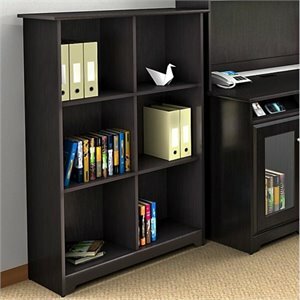 Grommets and wire management systems are incorporated that will help to keep your workplace tidy. 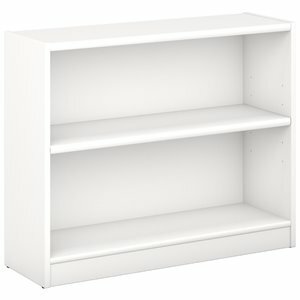 Overhead units include tack board and back panels. 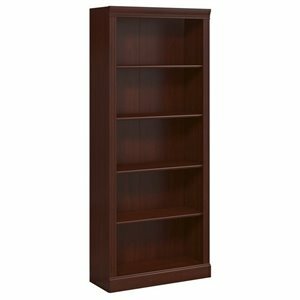 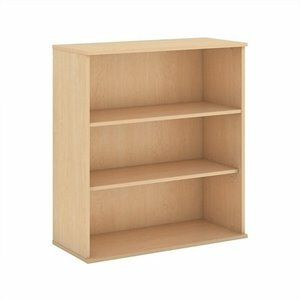 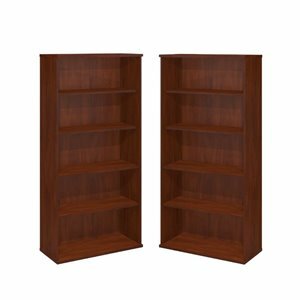 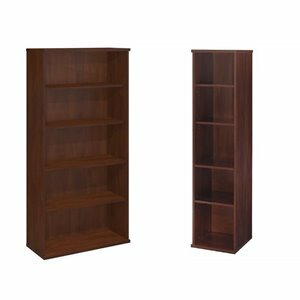 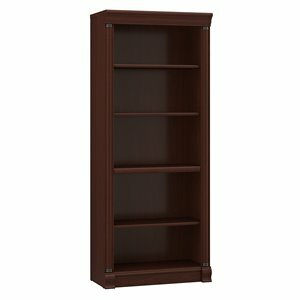 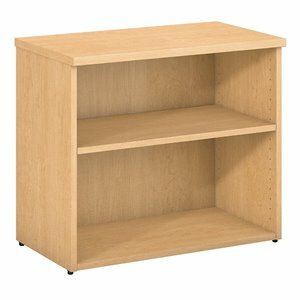 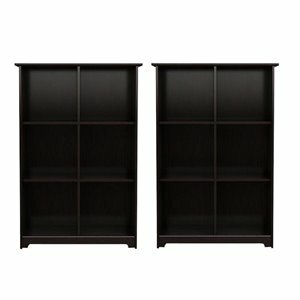 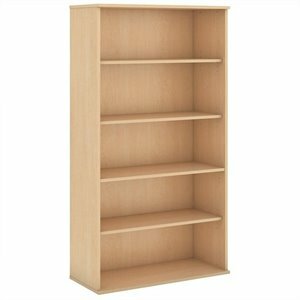 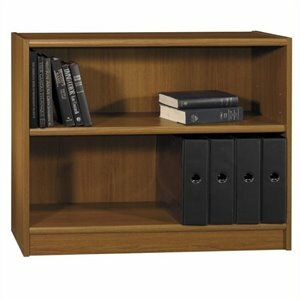 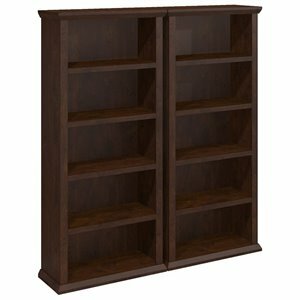 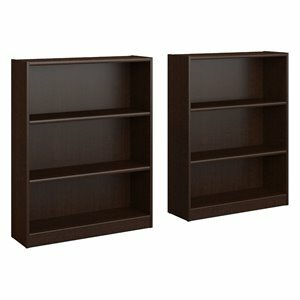 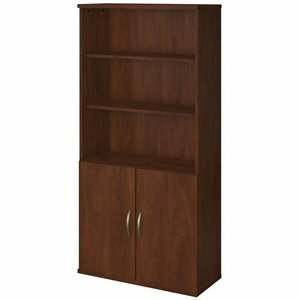 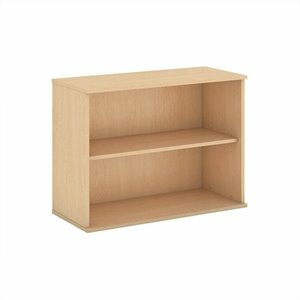 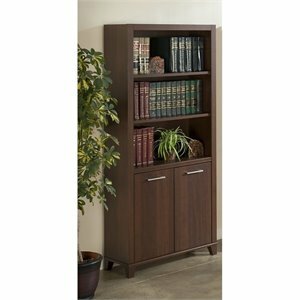 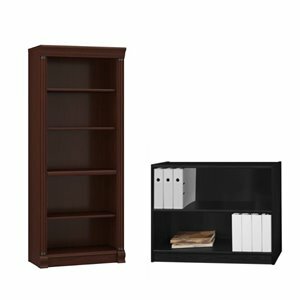 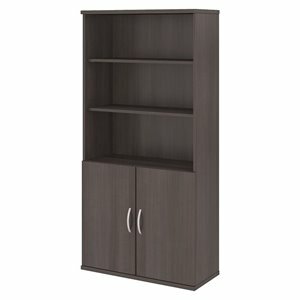 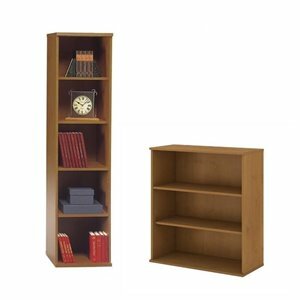 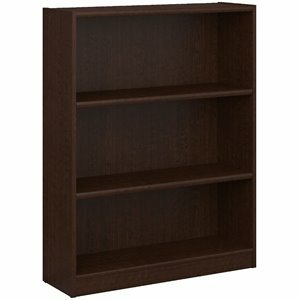 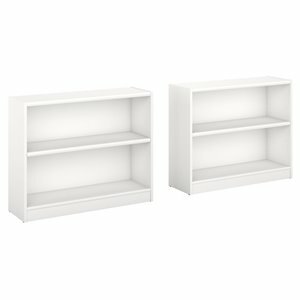 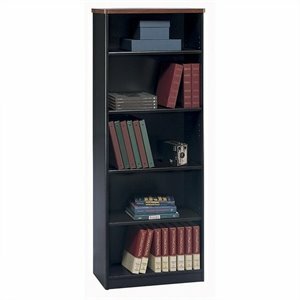 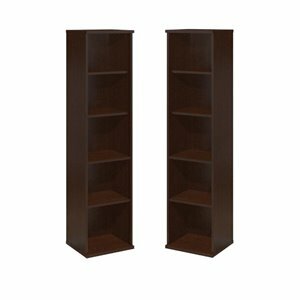 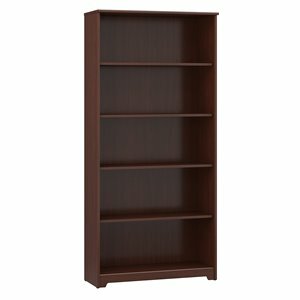 Browse through our Bush bookcase collection and find a great solution for your office space today. 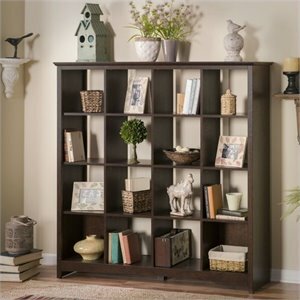 Space-planning experts help you choose furniture that's right for you.